Cognilyze was one of six start-ups, our of over 240 Israeli start-ups that applied, to be selected by KamaTech for their new start-up accelerator program. 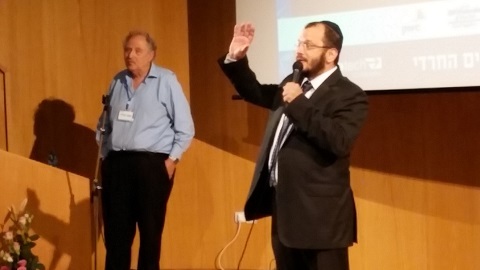 On Monday evening the inimitable Yossi Vardi MC'ed the event. More soon on Cognilyze, its founders, and how we're changing the world of e-commerce product recommendations and customer profiling.